Ukraine’s International Humanities & Education Institute ‘Beit Chana’ took part in the organization of the national contest in the Hebrew language and literature initiated by Ukraine’s Ministry of Education and Science. 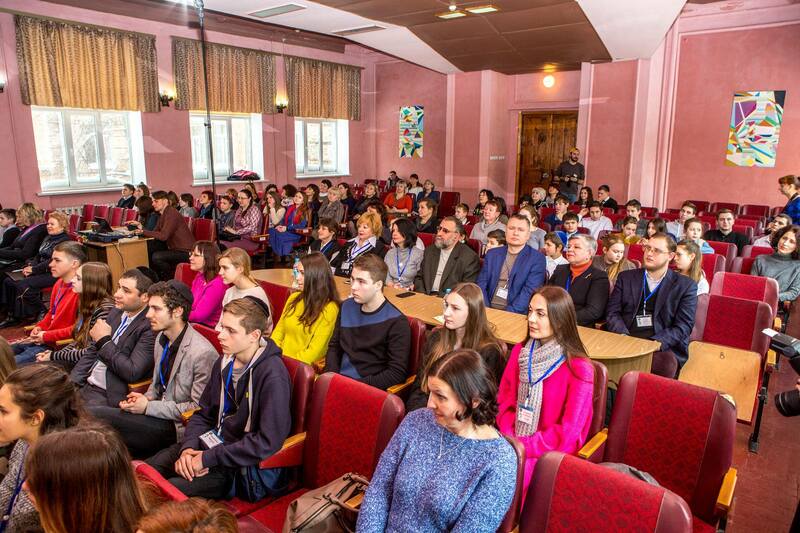 The large-scale event was made possible through the participation of many of the country’s educational bodies and the FJC of Ukraine. Beit Chana director Rimma Aronova greeted the contest’s finalists, students of 9th to 11th grades of Ukrainian schools, wished them luck and stressed the significance and of the Hebrew language in world’s history. She welcomed the finalists to apply to the institute after high-school graduation to study philology, education, psychology, and economics.